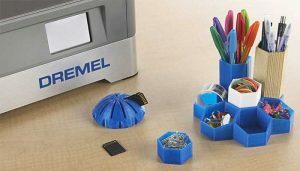 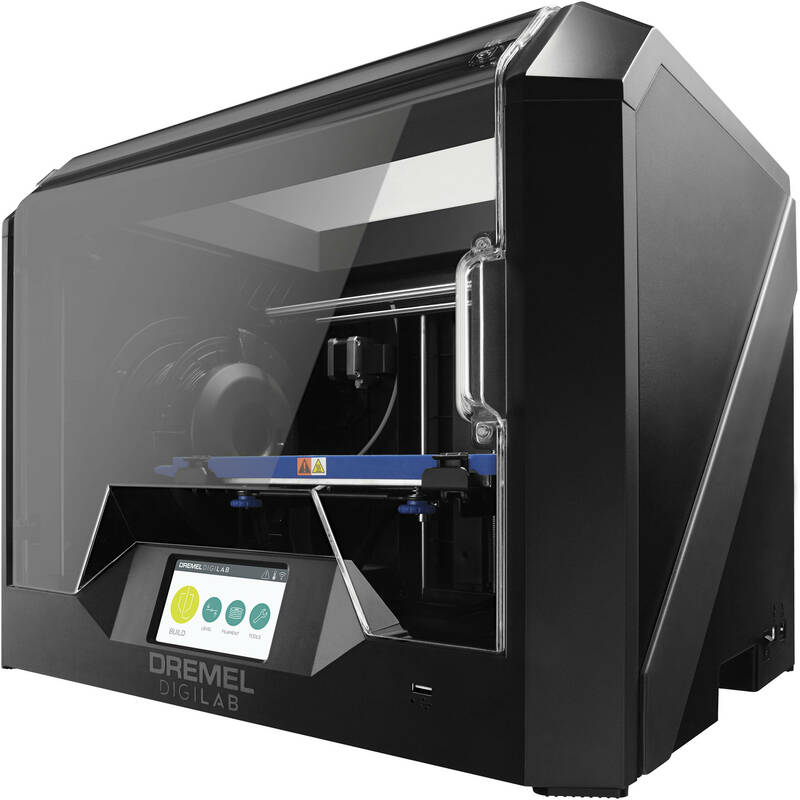 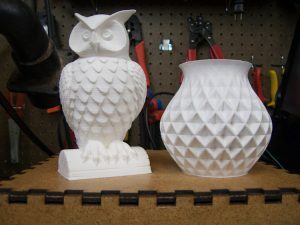 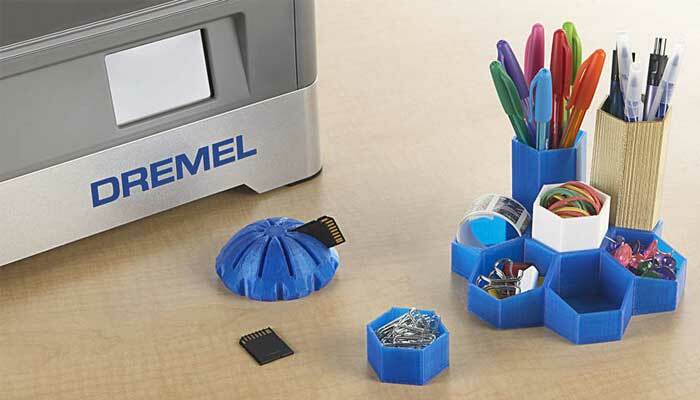 Find out more information on our Dremel Printers here! 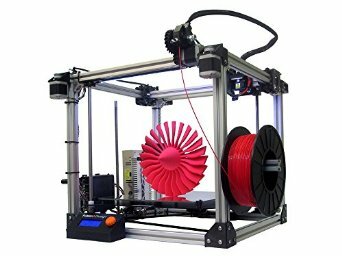 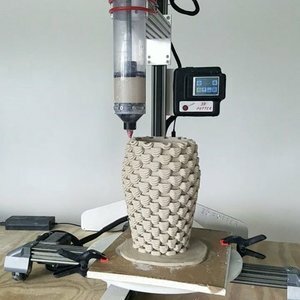 For More information on the Makergrear M2, click here. 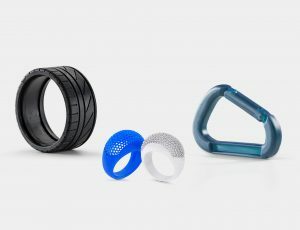 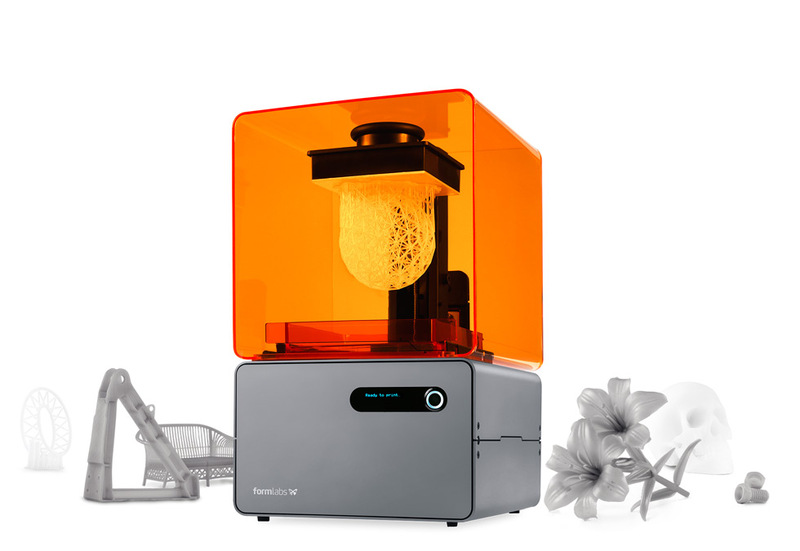 For more information on the Form 2, click here. 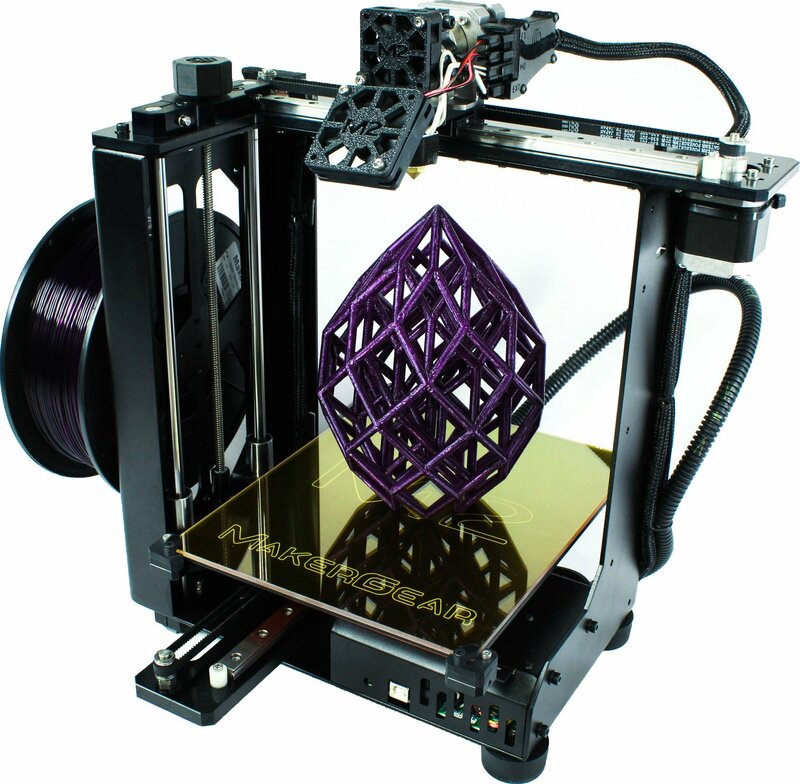 For more information on the 3D Potter mini 7, click here. Want to reserve equipment online?